A practical handbook for software development. With M A Ould. Cambridge University Press, 1985. The importance of space projects to the development of the Australian software industry. With P Norris. Proc. National Space Symposium. Commonwealth of Australia, 1984. Nick Birrell has over 35 years’ experience in science, technology and finance. He has a Ph.D. degree in Mathematical Physics, which led him by way of the computer industry, and being the CEO of a successful technology start-up, to being one of the first professional quant investors in an Australian investment bank. He was the founding CEO of what is now Credit Suisse Asset Management Australia and was the second CEO of County Investment Management. Following the acquisition of County by global investment management company INVESCO, he became Regional Director – Asia Pacific of INVESCO, with funds management teams in 6 countries throughout the region. Subsequently Nick became a Venture Executive with venture capital company, Innovation Capital, to which he remains an advisor. Nick has been a Professorial Fellow and adjunct Professor at Monash University Faculty of Business and Economics. In 2007 he launched the successful Monash Master of Business (Science & Technology) degree, which teaches Science and Technology graduates the business of science, including commercialisation of scientific discoveries. 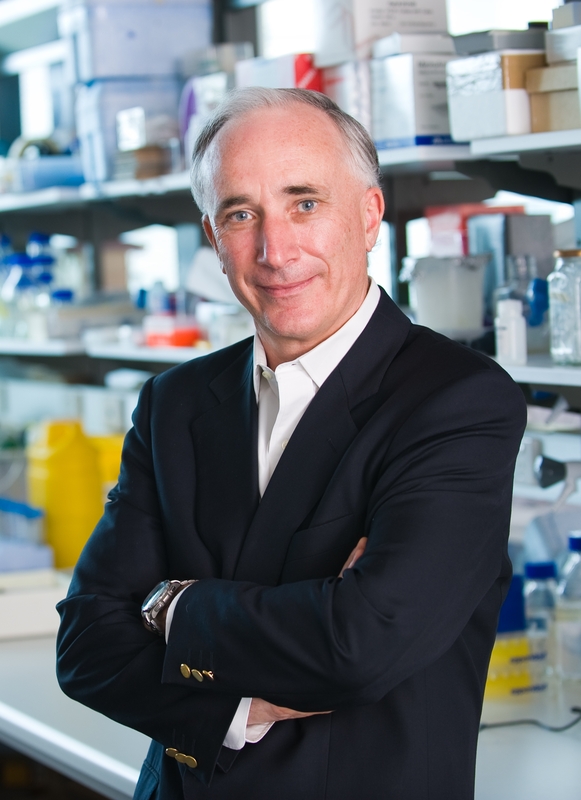 He has been involved personally in launching several business ventures involving Monash science, including one in China. Nick is Managing Director of Kintan Pty Ltd and is involved in all aspects of its business. Nicole Birrell's career spans over 35 years in corporate and investment banking and as a non-executive director. Her most recent executive role was Head of Operational Risk and Compliance in the Institutional Financial Services division of ANZ Banking Group in Melbourne. Prior roles were with investment bank County NatWest and with Chase Manhattan Bank/Chase AMP in London and Sydney. 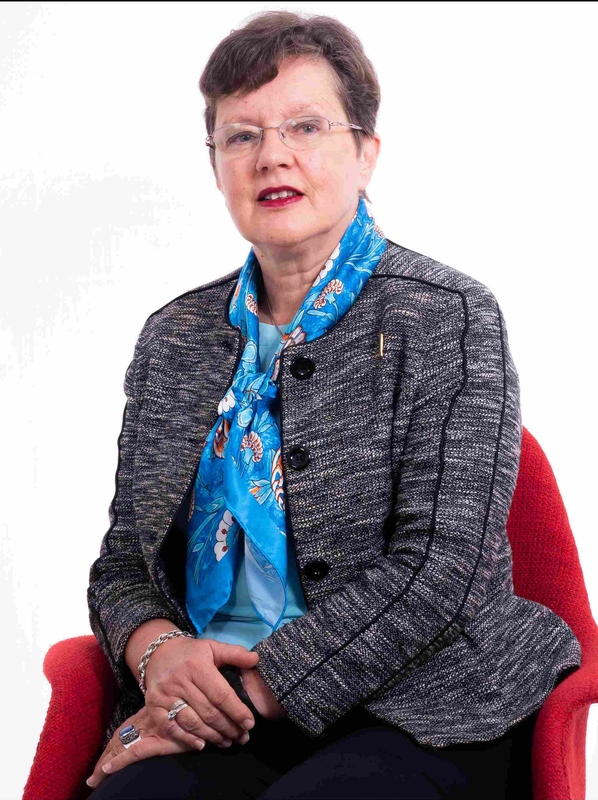 Nicole is currently a Director of Victorian Plantations Corporation, and Chair of the Board of Trustees of International Maize and Wheat Improvement Center (CIMMYT). She was previously on the Board of SMS Management & Technology, Wheat Quality Australia, Superpartners Pty Ltd, Queensland Sugar Ltd, Grains Research and Development Corporation and AusBulk Ltd. Nicole also specialises in operational risk management consulting. Nicole graduated from the University of Antwerp with a degree in Applied Economics and obtained a M.Sc. in International Relations from the London School of Economics. She is a Fellow of the Australian Institute of Company Directors. Nicole is a Director of Kintan Pty Ltd.